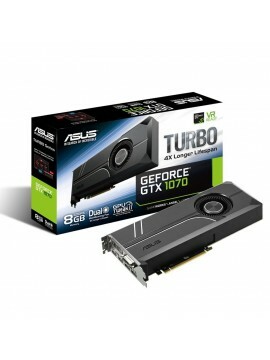 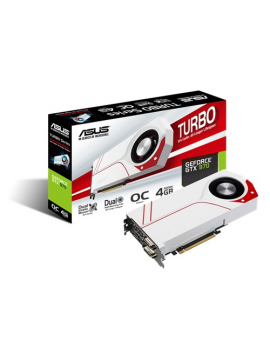 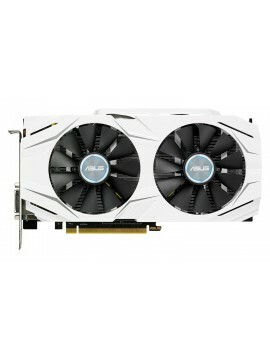 ASUS Turbo GeForce® GTX 970 graphics deliver the sweet spot of performance 1228 MHz engine clock for better performance and outstanding gaming experience. 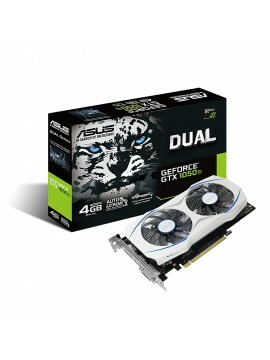 Dual-intake blow..
Raise the playing field with the most advanced gaming graphics card ever created. 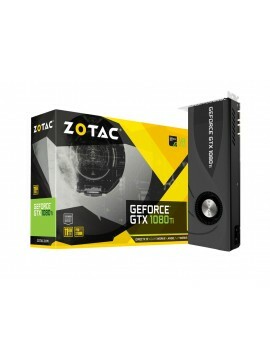 Amped with the ZOTAC technologies, discover performance, power efficiency, and gaming experiences fro..
Be fearless. 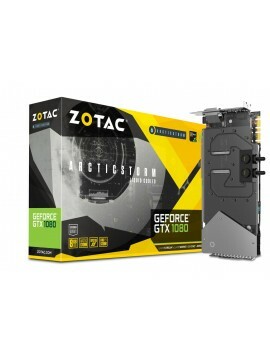 Turn your gaming power up to eleven with the ZOTAC GeForce® GTX 1080 ArcticStorm. 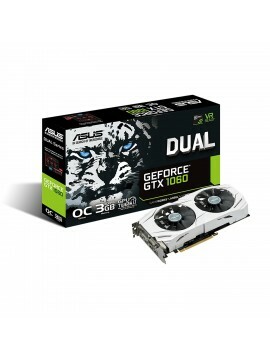 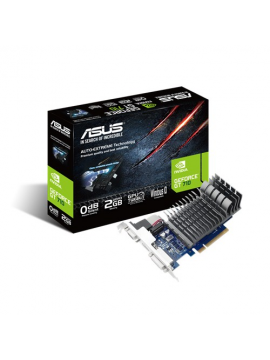 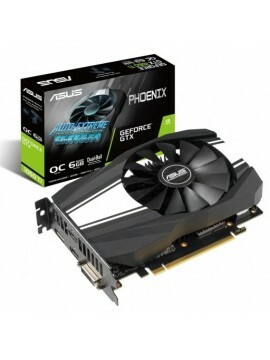 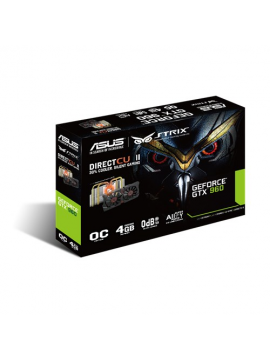 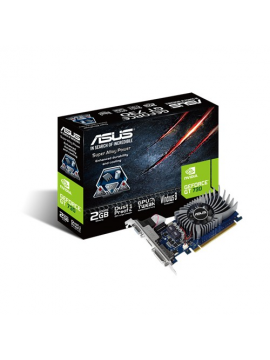 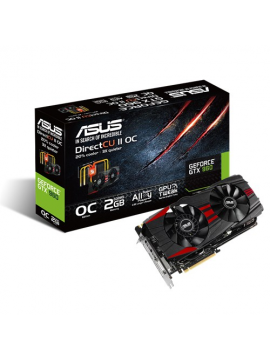 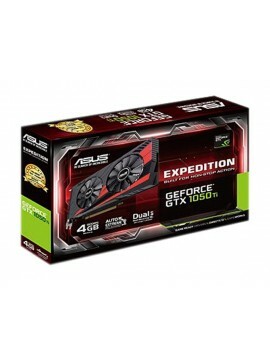 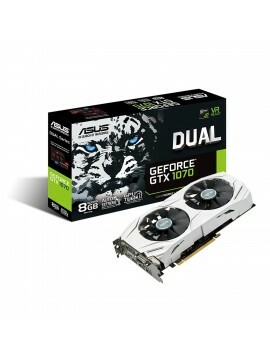 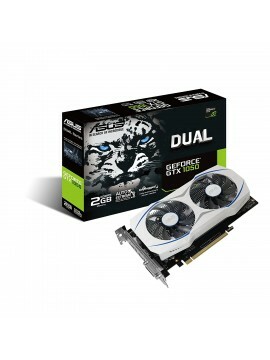 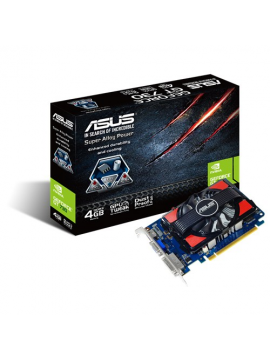 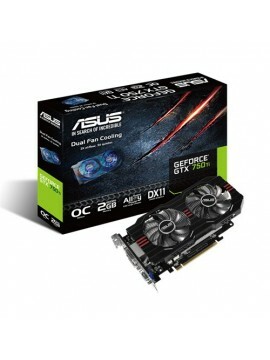 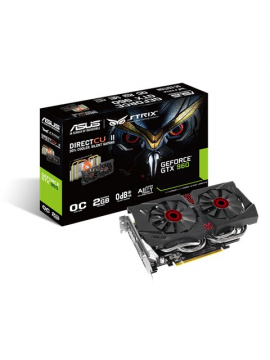 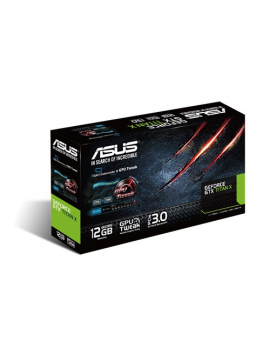 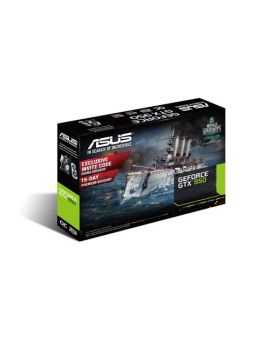 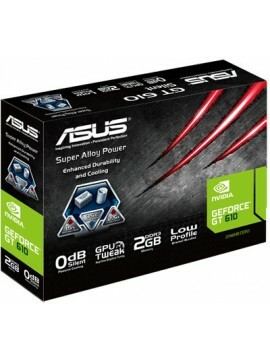 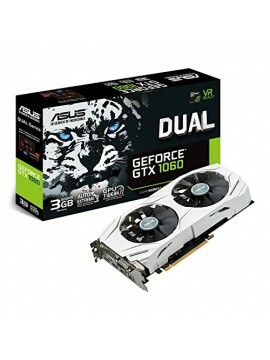 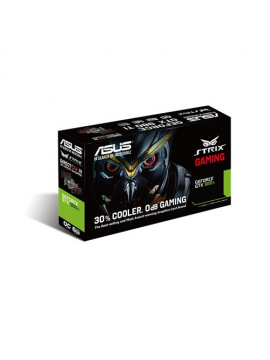 Raise the playing field with the most advanced gaming graphics card ever without fear of.. 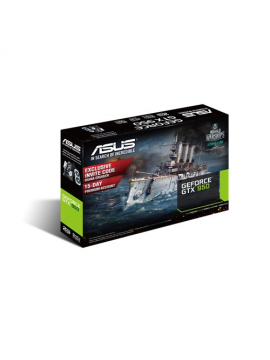 Climb onto a newer flagship with the ultimate hardware. 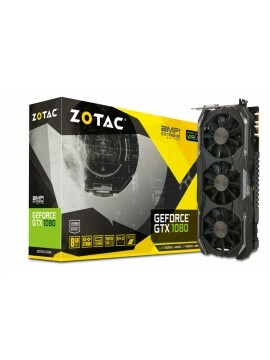 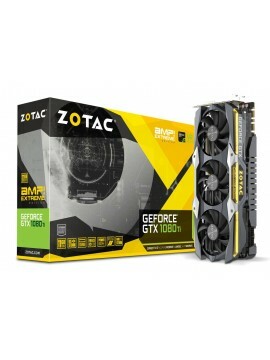 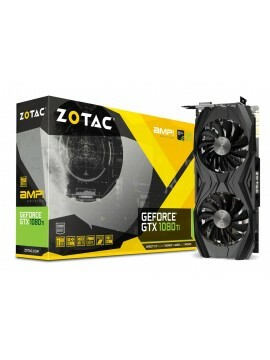 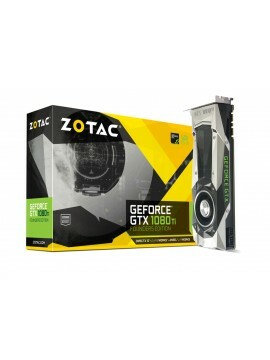 The ZOTAC GeForce® GTX 1080 Ti is the new flagship gaming graphics card, based on the award-winning NVIDIA Pascal™ architecture. 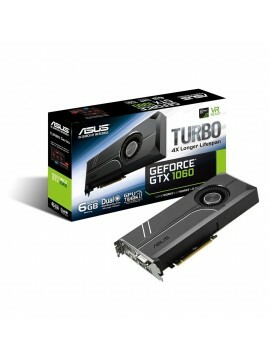 It is packed.. 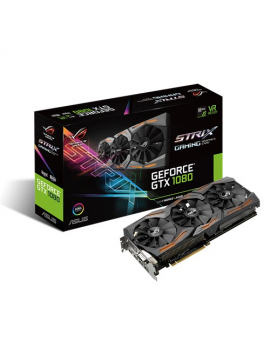 The GeForce® GTX 1080 Ti is our new flagship gaming GPU, based on the award-winning NVIDIA Pascal™ architecture. 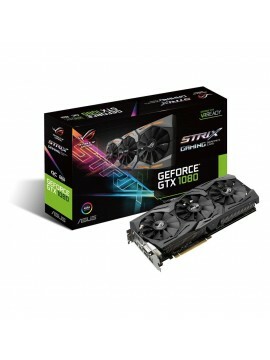 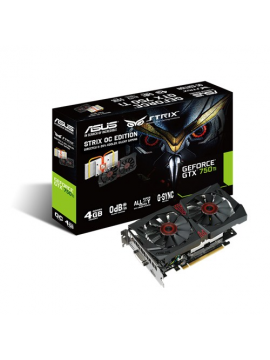 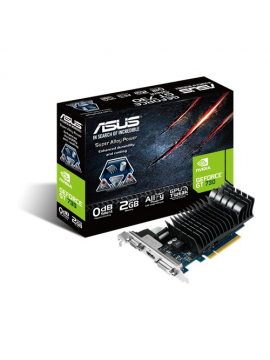 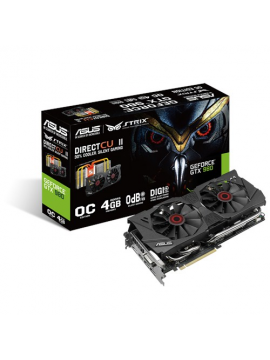 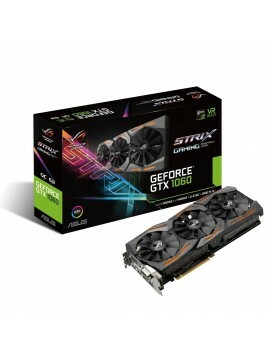 The latest addition to the ultimate gaming platform, this card is packed with ex.. 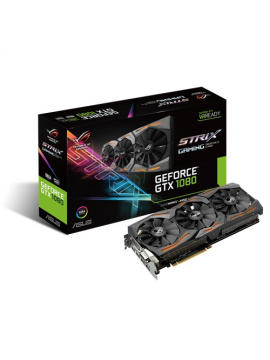 The GeForce® GTX 1080 Ti is our new flagship gaming GPU, based on the award-winning NVIDIA Pascal™ architecture. 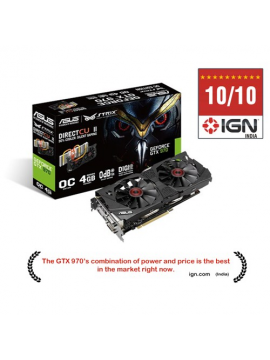 The latest addition to the ultimate gaming platform, this card is packed with extrem..